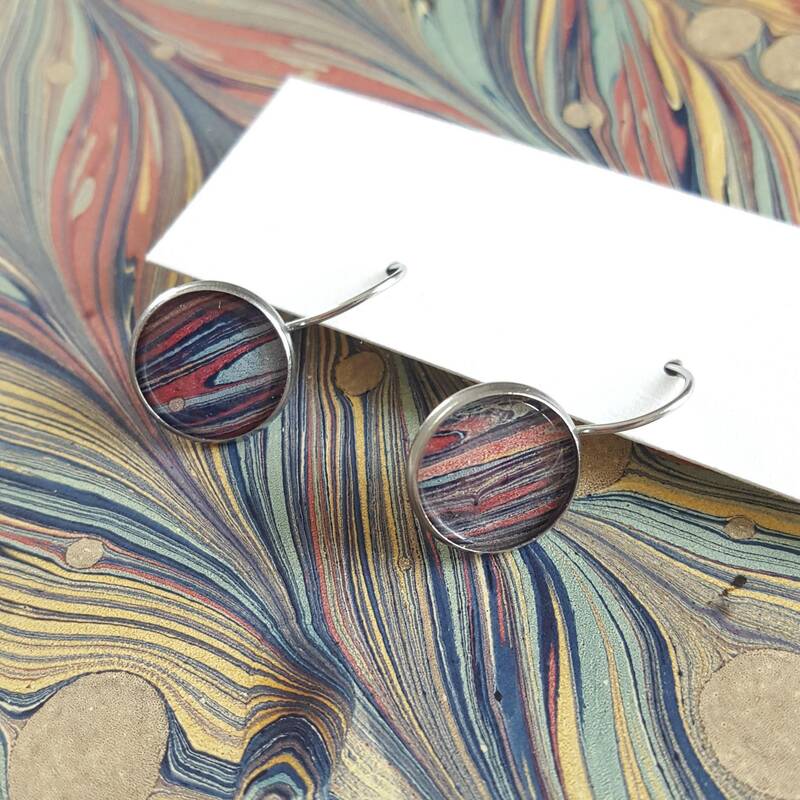 Super cute earrings made with real pieces of marbled paper. The perfect gift for the book-lover in your life or for treating yourself! 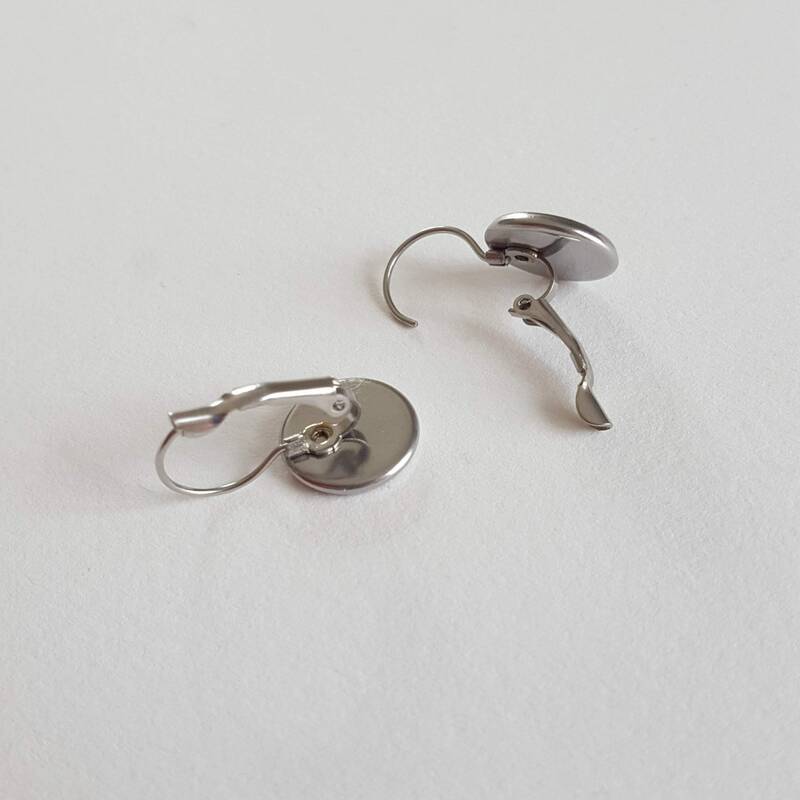 Earrings are available for wholesale. Please contact me if you have any questions.